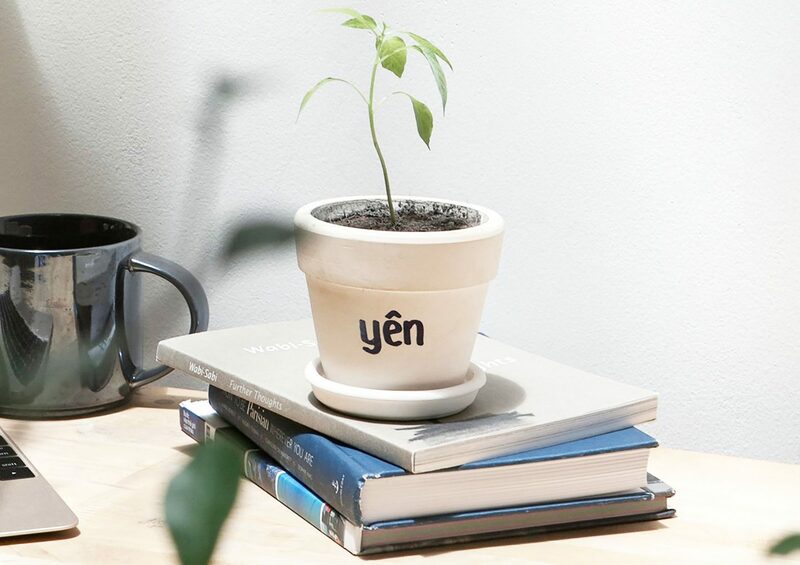 We first stumbled upon The Yen Concept after interviewing the owner, businesswoman Helly Tong. Our first impression of the store is the streaming natural light that flows through the building. 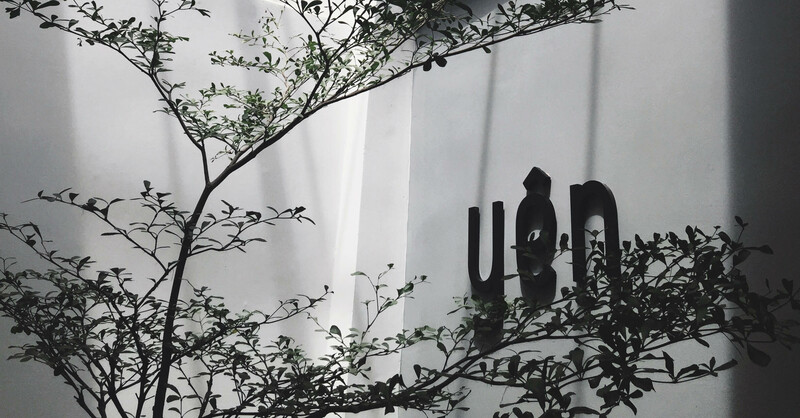 It’s zen-like and peaceful, tucked away on an alleyway down one of Ho Chi Minh City’s main roads. The greater goal is to make sustainable lifestyles more accessible and approachable for the average Vietnamese consumer. A quick look at their product and service offerings tells us that it’s a bit of a higher end of the spectrum home goods store. Immaculate packaging, clean design, and attentive service from the staff helps the brand exude confidence in its products. 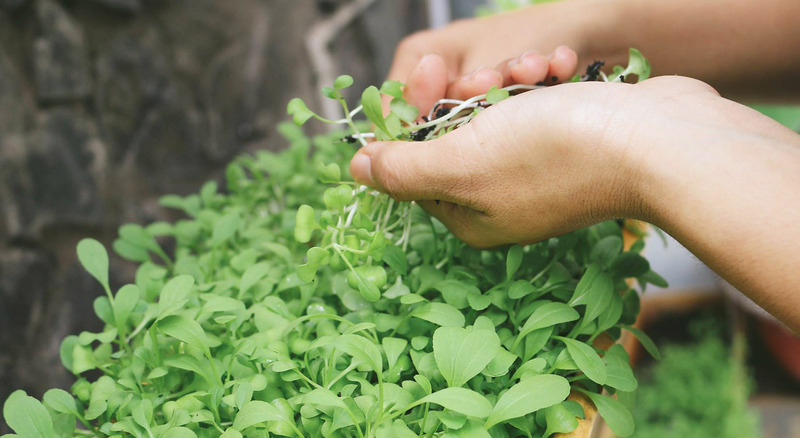 It’s hard to find well produced home goods like potted plants, trees, or other home gardening products in the city. The Yen Concept team has put together a high-quality product line in this category. We look forward to stocking our apartments with their products! Given that most other home product stores are located in busy, hectic areas of the city, shopping in peace and learning about the products available in this tucked away store away from the main road is a compelling enough reason to come back. The staff is friendly and approachable. The owner Helly Tong is equally so, her office is also in the building. Say hi if you catch a glimpse. They often times run workshops which offer a fun and interactive way to learn more about how to introduce, create, or use certain home products. It’s a centrally located option to have for home goods since most of the other options are flea markets or local no-name vendors in faraway areas of town. While similar products are priced a bit higher here, the location, service, and higher quality of the products make it a worthwhile go-to spot for your home needs.